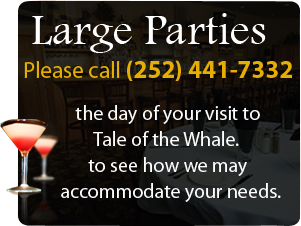 Tale of the Whale Restaurant has a large and small dining room, bar, and waterfront gazebo available for private parties. 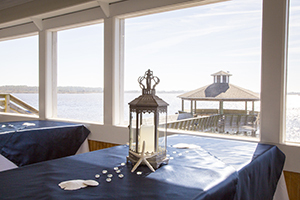 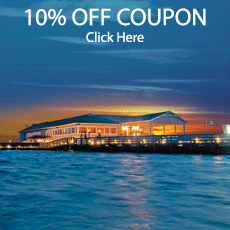 Please call us at 252.441.7332 anytime to inquire about dates, times and availability. 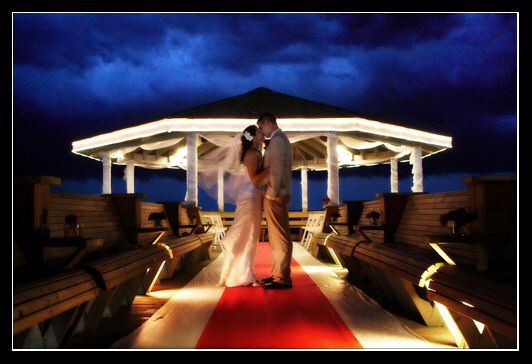 We look forward to working with you to make your special occasion as wonderful as it can possibly be.